Be sure to check our Ride Calendar for the latest info on your Chapter. Whether you ride with a FRCC Chapter or you ride your own local favorite routes we are excited to have you as part of the First Responder Family! 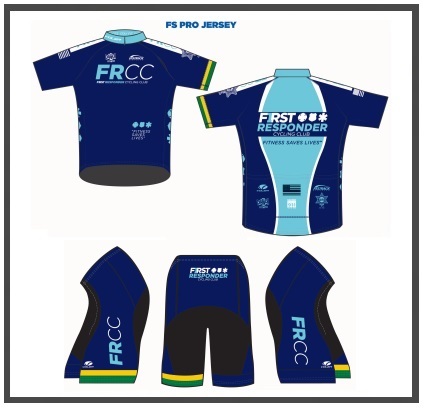 Wear your FRCC kit with Pride!